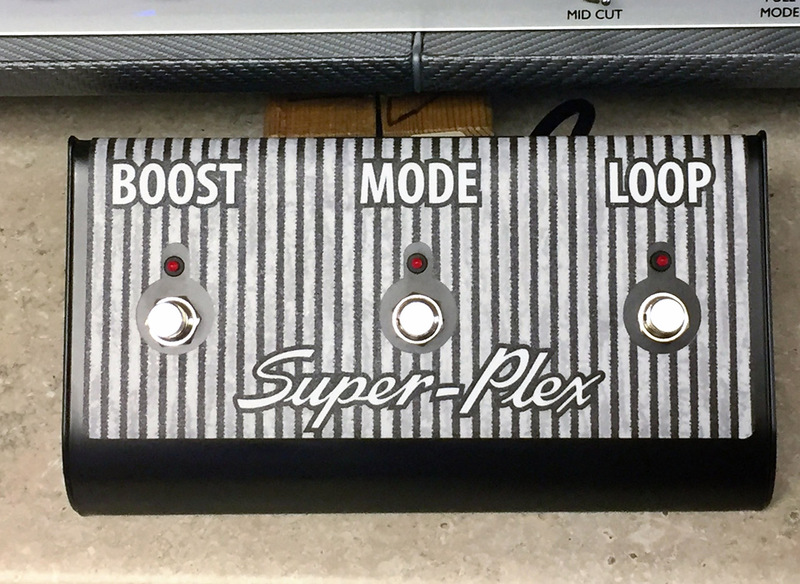 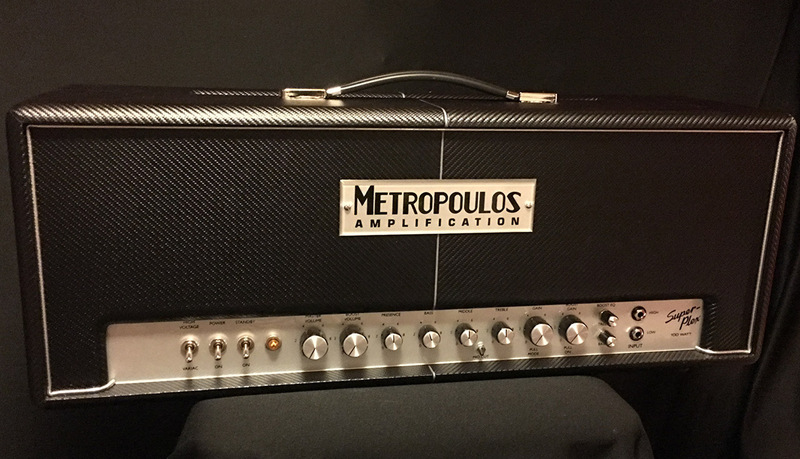 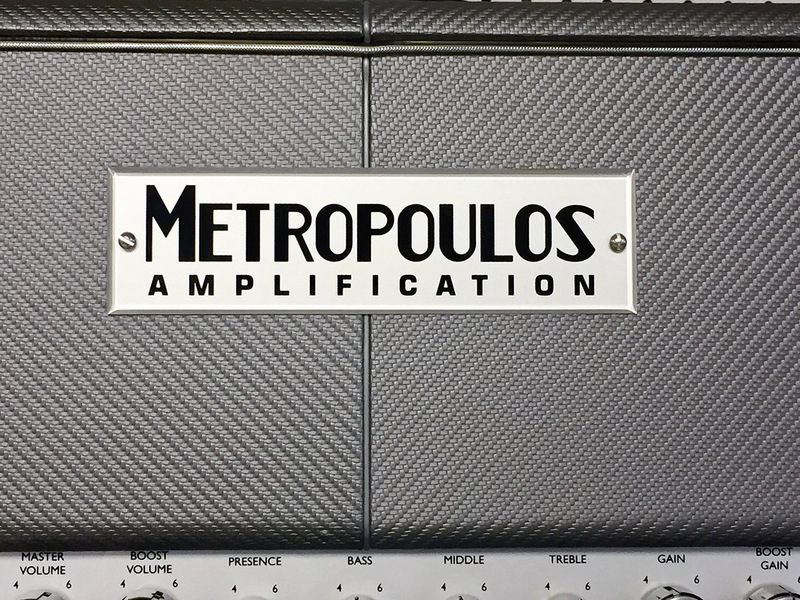 The Metropoulos Super-Plex is the final word in early plexi tones with modern versatility. 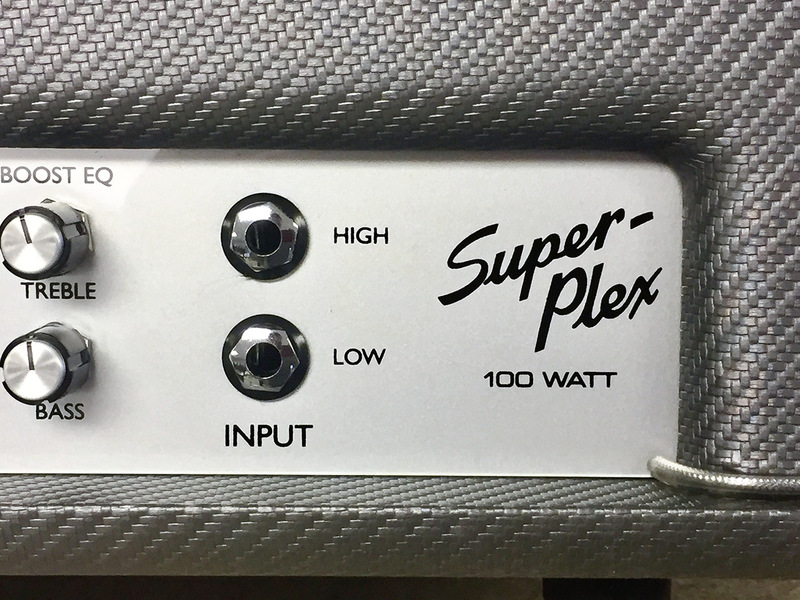 George's all-new design captures the best 45/100 tones and delivers them to you with the control and reliability 21st Century players demand. 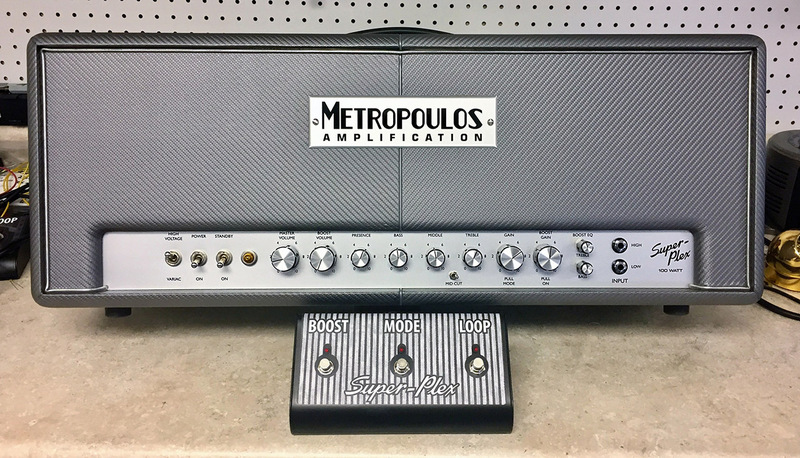 KT66 tubes provide iconic British cleans and overdrive.